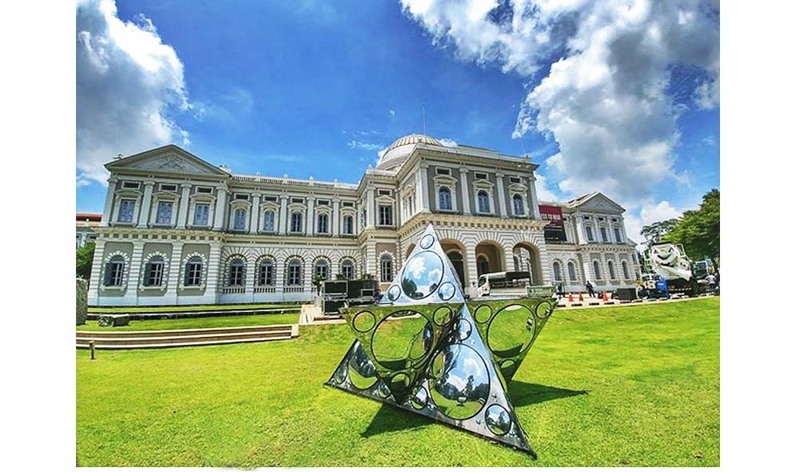 Constellation of One was featured on the National Museum of Singapore's front lawn, part of the "Art Trail"
"The Art of Burning Man"
Compound eye/"I", and new interior work, in the first exhibition dedicated to the art of Burning Man. 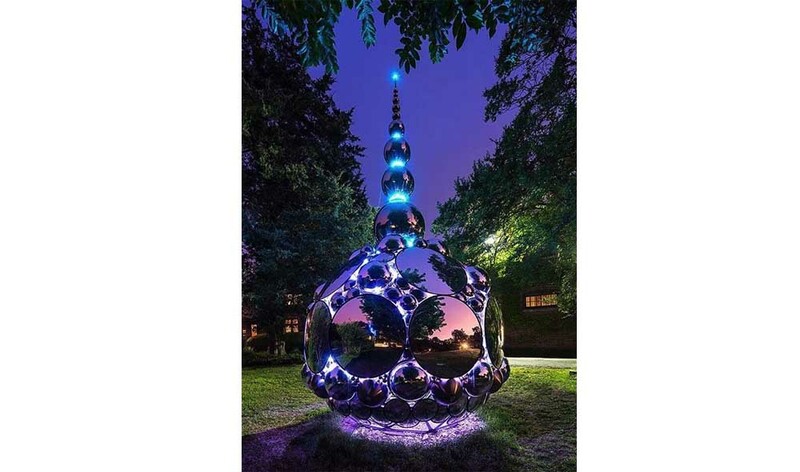 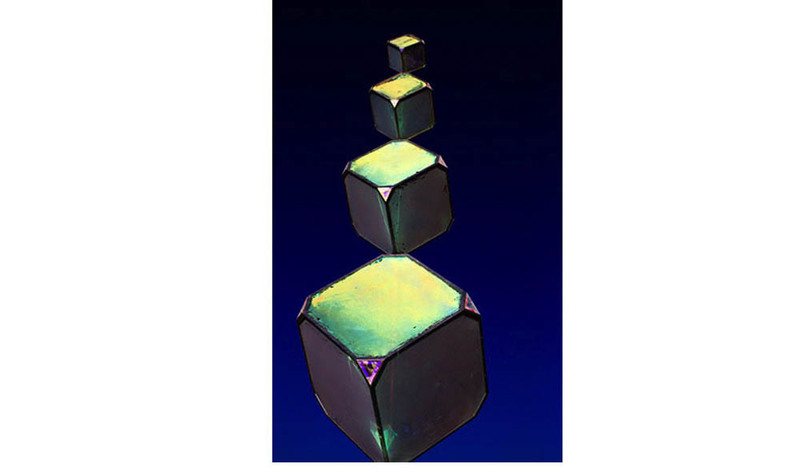 * MoMA blog : (In)Visible on "MoMA Talks". 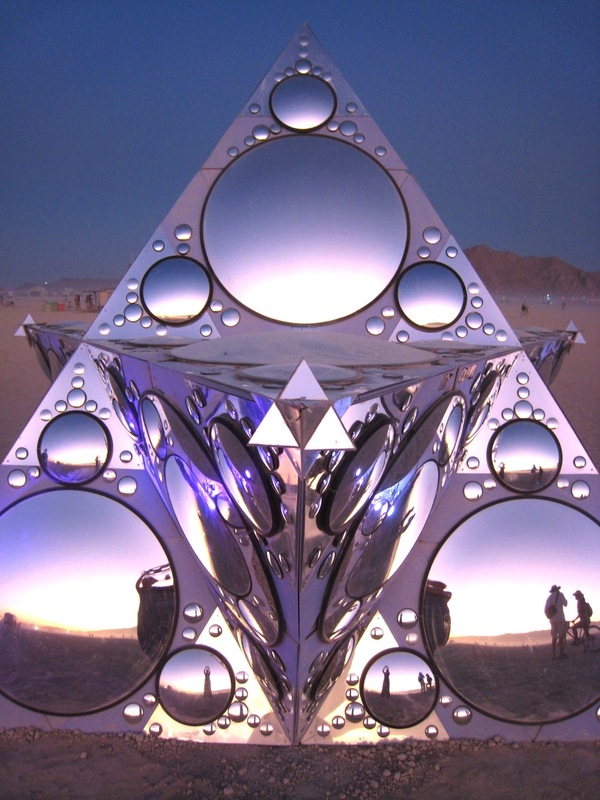 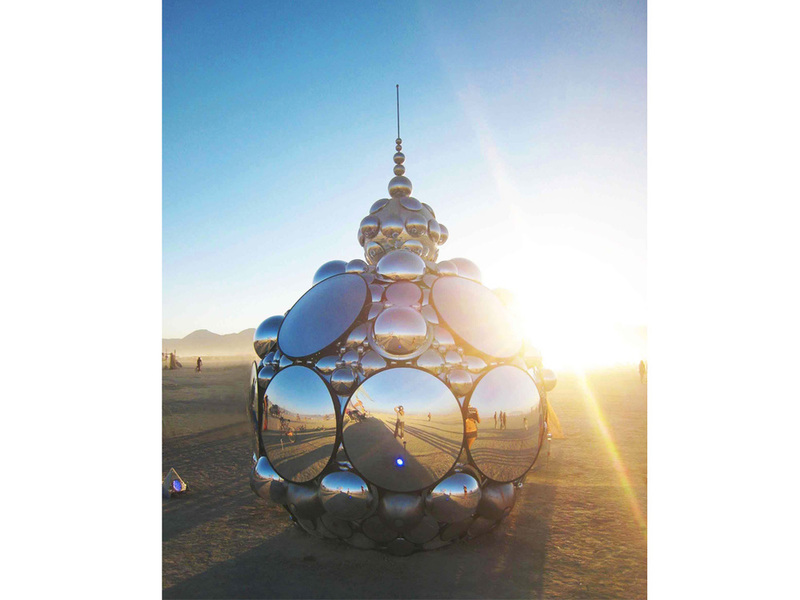 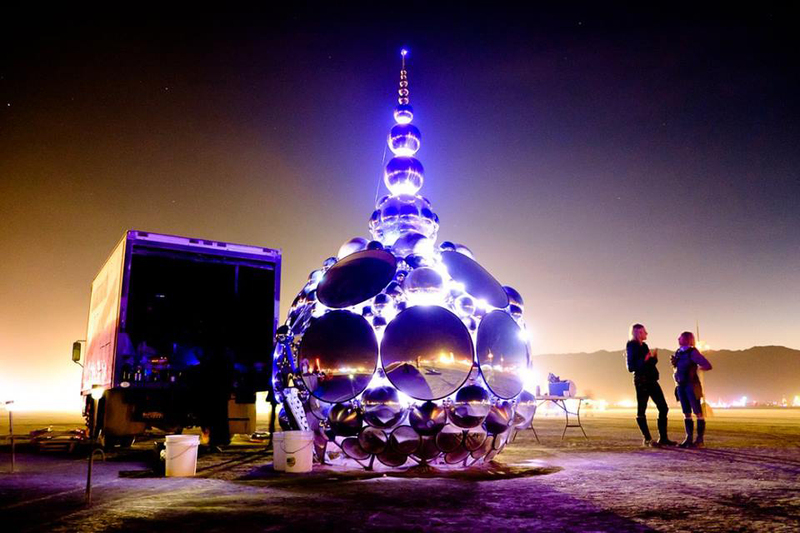 * Installation Magazine: Photo-essay/article about (In)Visible and the installation process at Burning Man.